A conversation in the office this morning prompted me to post this. I didn’t want to like this ad when I read about it, but then when I saw it I realised it was a powerful insight driven piece. The conversation in my office today was pretty much exactly the same as what is represented by this ad. What do you think? 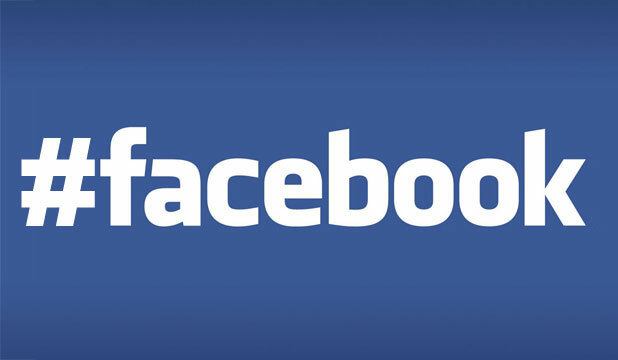 Facebook announced on Wednesday that it was going to introduce clickable hashtags for users. You will often see hashtags in peoples posts on Facebook, where they are posting the same thing to Facebook and Twitter, outside of that its become part of the vernacular, yes people actually use the word “hashtag” in their speech! So Facebook are doing what Facebook do well and looking at what their users are doing and rolling out a feature, with users being able to click on the hashtagged words from the search bar and view a feed on that topic. Users will also be able to click on hashtags that originate on other services, such as Instagram and compose posts directly from the hashtag feed and search results. The company said that hashtags were the first of several new features that will be introduced to highlight discussions about events on Facebook. The company is rolling out hashtags to roughly 20 per cent of its users, with a full global launch expected in the coming weeks. Well the introduction of the hashtag on Facebook will change how people use the platform and engage with eachother, content and to a degree brands. Brand Mentions – it seems likely that brand mentions will be easier to monitor now, similar to Twitter. Which means you will have more access to data about your brand which adds another layer of metrics and numbers to gauge success. You will also be able to engage in real time conversations, so think about needing to be even more always on. Brand Pages – it seems unlikely that Facebook’s move to introduce #’s will threaten brand pages (where brands have spent lots of money) and it seems more likely that it will enhance brand pages. This is a wait and see one I think. User Generated content – If someone posts a picture of themselves wearing/using a new product and uses the brand hashtag, depending on your legal guidelines that could be a photo your page could use. Facebook and users love images so this will be a way to help generate more image content for brands. Not for mobile – sadly, mobile will be a hashtag free zone as the app doesn’t support the phrase. Hashtags can be used, but there will be no click through to the hashtag feed. 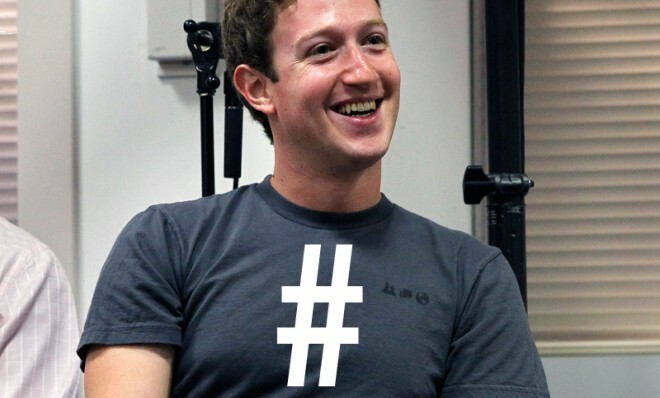 Facebook hashtag ads – Facebook say they aren’t offering this yet, but they will. Don’t Hashtag vomit – when brands were getting used to Facebook I coined the phrase “Facebook Vomit” to describe how they just spewed on their walls. We have to hope brands don’t start hashtag vomiting now, so if you are a brand owner reading this – please don’t! The latest AIB ad was made by Dublin agency Rothco using an iphone 5. Yes you will still pay for creative work and editing and the music isnt free – but this has to change how we think about making ads – it doesn’t have to cost the earth.